Yearbook classifieds for Copperas Cove yearbooks are listed below. If you want to see if others from Copperas Cove, TX high schools want to make a trade for a yearbook, post your info below. Im looking for a 2005 year book i paid for mine but I never got it since I move Back to puerto Rico and I never got the chance to see my senior pic. i am looking for a class of 02 yearbook. i moved and someone stole mine. i want to show my kids where i graduated from. I attended school in 1996-97'. Then we moved to Georgia. I was wondering if anyone that has a yearbook for 96-97' could scan some pages to me. My brother and I were on the football and soccer team. He also did cross country. His name is Jezlias Maysonet. I would like to see pics of us in our freshman class pics and also sports. I know I am asking allot from you, but it would mean so much to me. 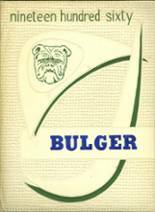 Looking for a Class of 97 Bulger Yearbook. Just wondering if there any extra editions available. I am looking for the yearbook for 1996... I would love to be able to show my children my senior pictures, and share my memories with them. 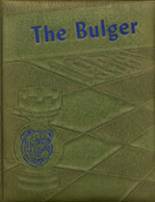 I'm looking to buy a 91-92 Bulger Yearbook. i lost my yearbook moving around over the years and would like to fond one. I lost my Senior yearbook about 17 yrs ago and I have been looking for a new one for a while. Any help or info on how to get one would be highly appreciated. im looking for a 1986 year book can any one help me? I'm looking for both high school and Jr High year books. Can anyone help me out????? lost my yearbook - looking for a new one. I would love to purchase the 1984 yearbook. So many good memories! Would like to purchase year books from 1980, 1981, 1982 & 1983. 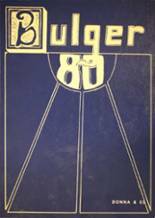 I would like to buy a CCHS 1982 yearbook, if anyone is willing to sell it to me. I have a 1981 yearbook and have no idea how I got it. I'm guessing the person that this yearbook belongs to may have mine. 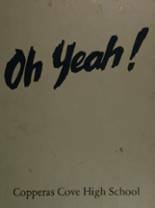 Regardless, if you can tell me the name on the front of this yearbook then I'll be happy to return it to you. 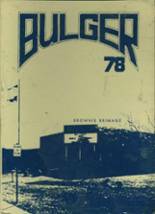 I would like to BUY a yearbook from "78" Mine went threw a flood then a fire ..... The fire won. 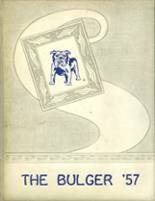 Looking for a 1977 yearbook to replace my buddies that got burned in a house fire. 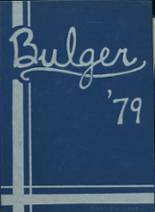 I'd like to purchase a 1976 yearbook. Please let me know if you're willing to part with yours or if you possibly have mine (name of Ricky Dowdy is on the front). I am looking for a 1976 yearbook for my husband.